As voted by brides at the 2015, 2013, 2012 and 2011 Australian Bridal Industry Awards! Welcome to Enrik Limousines! 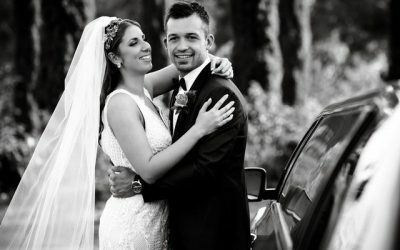 We are a multi-award winning limousine company, dedicated to making your wedding day memorable and fun. Our passion and enthusiasm for your wedding day, with the full red carpet service, will enhance an already special day. 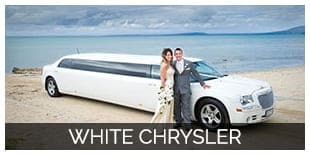 Enjoy our fleet of Chrysler stretch limousines in Melbourne. Their sleek, modern design gives them a timeless elegance that compliments any style of themed weddings. 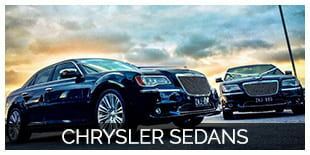 Experience the luxury and comfort of our new fleet of Chrysler limousines. Classical and bold on the outside, elegant and stylish on the inside, the Chrysler limousine ensures that you arrive at your next event in absolute style. The spectacular interior lighting, along with elegant bar, 3 flat screen TV’s, DVD player, and pumping sound system will set the mood for a memorable journey. 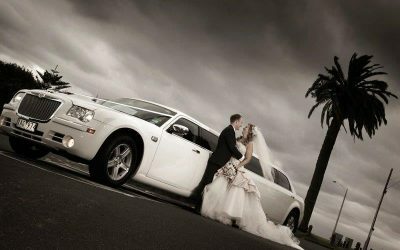 Enrik Limousines has a wide variety of Chrysler limousines and Chrysler sedans for your wedding day hire. The Chrysler limousine is unlike any other limousine and oozes style and class. Sleek and bold, the Chrysler limousine is a real head turner if you want to make an impact everywhere you go. 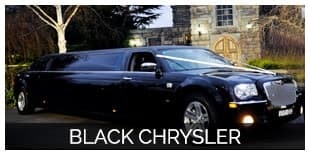 Easily recognizable, the Chrysler limousine is the first choice when it comes to limousine hire. Allow yourself to be spoilt in one of our luxury limousines, available in black and white. 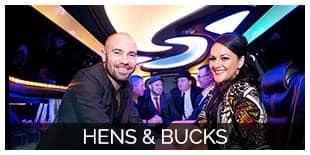 Enrik Limousines are ideal for wedding day hire, school formal and debutante limousine hire, hens nights, bucks nights, engagements, spring racing carnival, birthdays wine tours or any special occasion. Sleek and bold, the Chrysler limousine is a real head turner if you want to make an impact everywhere you go. 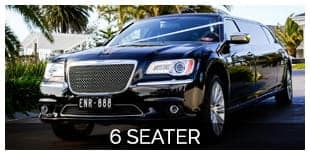 Easily recognizable, the Chrysler limousine is the first choice when it comes to limousine hire. Allow yourself to be spoilt in one of our luxury limousines, available in black and white. Enrik Limousines are ideal for wedding car hire, and are uncompromising in affordable luxury. Licensed to carry 10 passengers in the rear, the limousine is the ultimate way to travel in style. 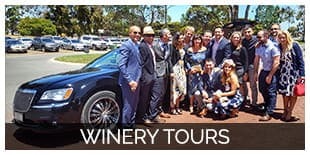 Enrik Limos specialize in wedding car hire and wedding limo in Melbourne. 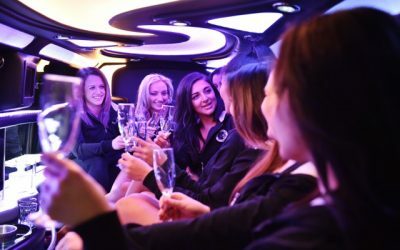 Luxurious and classical, our limousines are ideal for your limousine hire Melbourne, whatever the occasion! Whilst the Chrysler limousines are the reason people book our vehicles, it is our customer service that leaves a lasting impression. Our chauffeurs are the best in the business! Punctual, reliable, SAFE and have excellent people skills. Winning the ABIA Awards in the Wedding transport category for 4 years is testimony to our passion and commitment to your wedding day. More than just words, the proof is in the pudding! 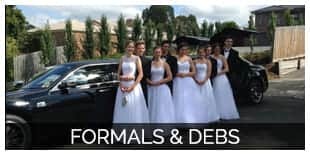 Wedding car hire, school formals/debutante balls, anniversaries, wine tours, concerts, hens nights, birthdays or just out for a romantic dinner, let our professional (licensed) chauffeurs make your limousine hire melbourne one to remember.